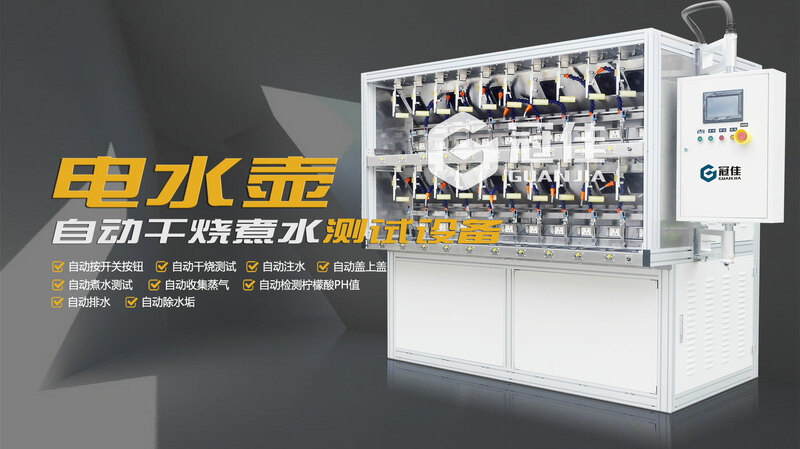 12 years be devoted to owned-developenergy saving burn-in equipment andautomatic machines . 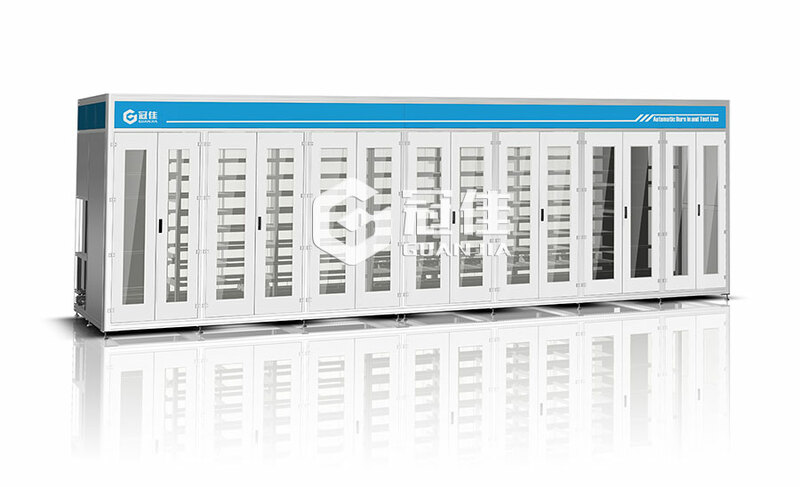 Standard process setter for automatic burninand full-automation of power supply . 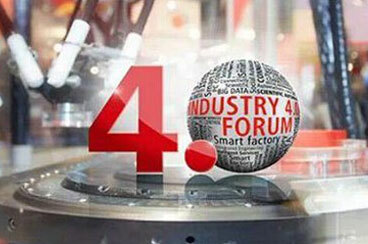 Providing one-stop solution forenergy saving and full-automationin electronics & power supplyindustry . Be qualified supplier of Apple ,SamSung, HuaWei, Dell and so on . PMP certification project managers full manage the development of projects . Running ERP and PDM system , to optimizethe benefit of all internal resource. 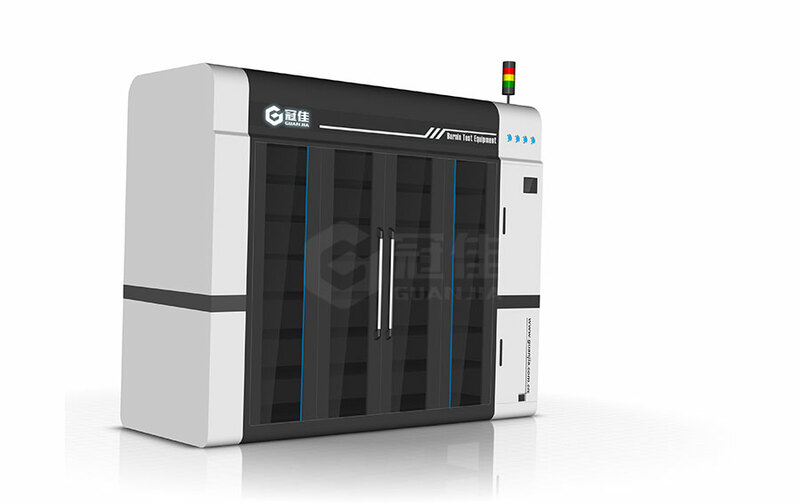 Can make to measure for customers specialrequirement to build high quality equipmentand service to satisfy individuality serviceand diversification service. 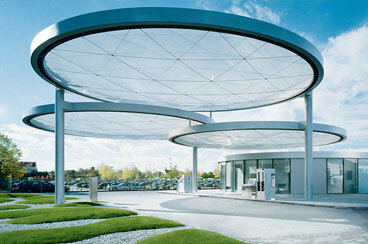 Freely provide professional solution for energy saving and automation , One to One. 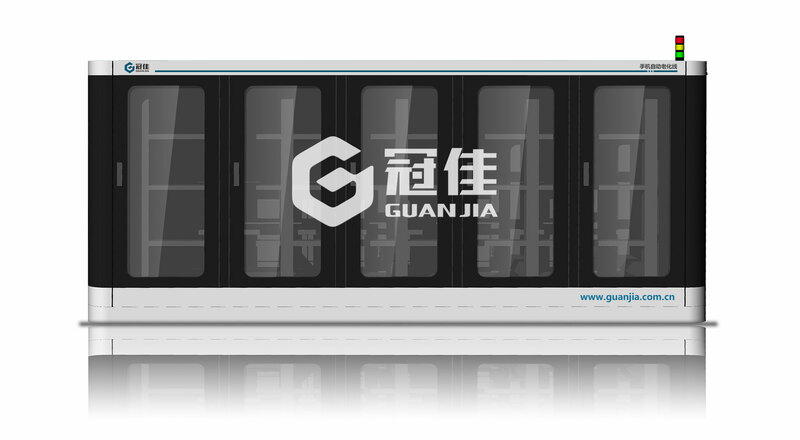 Every year , burn-in energy saving invented by Guan Jia saves 200,000,000 RMB electric charge for customers. 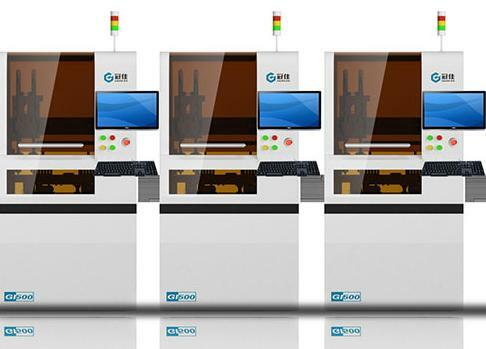 automation machines of Guan Jia saves 5000,000 hours for customers. Every year , Guan Jia pays taxes over 10,000,000 RMB . 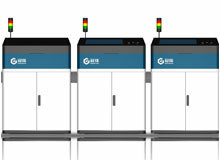 Crown jia committed to aging test electronic equipment, automatic plug-in, automatic welding, automatic dispensing, automated assembly, automatic detection, automatic aging, test automation and automatic packaging equipment research and development and design.